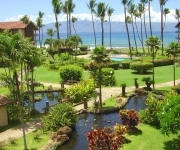 E Komo Mai (Welcome) to West Maui Lodging. Relax and enjoy paradise; feel at home here and make some great Maui memories. 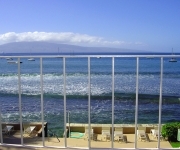 Select from 7 distinctive accomodations on Maui's beautiful west side, Lahaina and Ka'anapali. 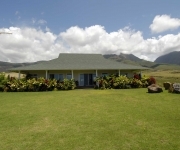 Rent your Maui vacation rental "owner-direct" for the best value, care and personal attention. We have several tax IDs, reflecting the ownership of the properties. We report under ID # 40886339-01, 40807762-01, and 00912366-01.